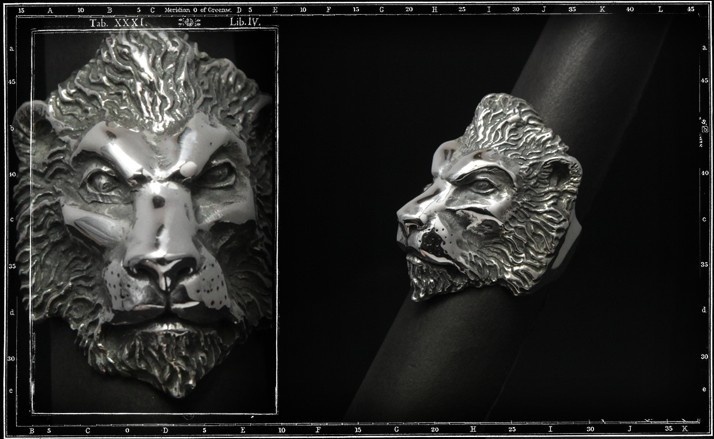 This Lion Head ring is featured in the television series Game of Thrones and is worn by Peter Dinklage character Tyrion Lannister. For those who don't know, Game of Thrones centers on various dynastic families vying to be king of the land. Peter Dinklage character is from the Lannister family and their mascot is a Lion.